Isobar partnered with Royal Caribbean to create GoBe, a direct-to-customer channel to sell travel experiences. Since Launch Royal Caribbean has decided to ramp up the scope of the GoBe brand to become a fully-fledged, global tour and activities brand in its own right. To date is has provided unique travel experiences in 91 countries across the globe. Royal Caribbean's Global Tour Operations (GTO) is a group that serves the Royal Caribbean International, Celebrity Cruises and Azamara Club Cruises brands to provide shore excursions, such as swimming with dolphins or visiting popular local sites to guests during their cruise vacation. Profitability was being eroded by Third Party Operators (TPOs) and online bookings. Global travel company, Royal Caribbean Cruises, was missing out on the opportunity to recapture lost bookings that its passengers were making for shore excursions on other websites. But rather than targeting its usual cruise-loving customer base, GoBe needed o land and sea-based travelers at large. Creating a brand new, digitally-driven vacation business. Royal Caribbean decided to create a TPO of their own that would compete with the rest of the marketplace and partnered with Isobar to support the launch of GoBe - a new and separately operated business. 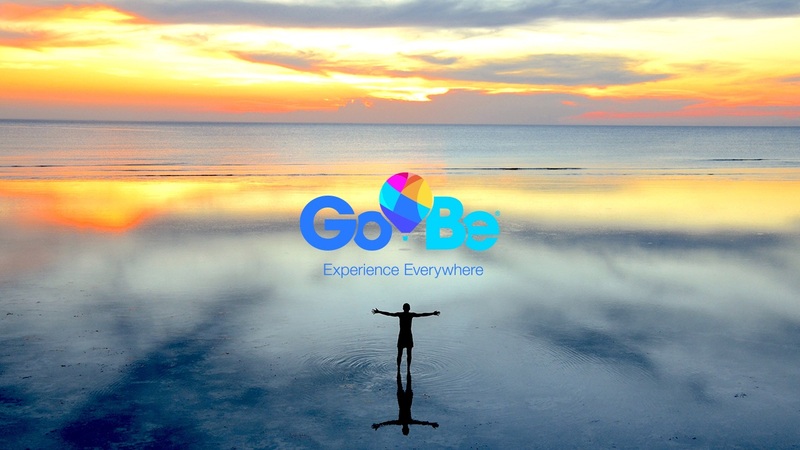 Isobar created GoBe a direct-to-customer channel to sell travel experiences to all travelers, both land-based and cruise-based, across all cruise lines. Providing unique and smaller group travel experiences in 91 countries across the globe, GoBe has the widest global reach of any such company in the marketplace. Isobar designed and built the digital commerce platform to support GoBe’s business channel. Isobar’s teams worked across user and market research, naming and branding, experience design, and technical implementation using the SAP Hybris commerce platform as well as full-stack infrastructure support on AWS.